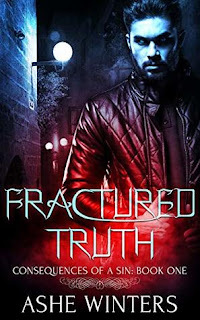 Fractured Truth is the first in Ashe Winters's Consequences of a Sin series, and it did a good job serving as a series starter. Because it's the first in what looks like is going to be an ongoing series involving the same main characters, it did what it was supposed to, which is pique my curiosity. Add to that the fact that I actually enjoyed the whole mix of mystery and suspense plus a pinch of romance, and there really wasn't a lot for me to quibble about. Learn more about Ashe Winters. 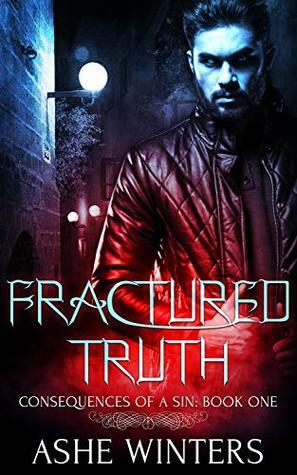 Purchase Fractured Truth on Amazon.